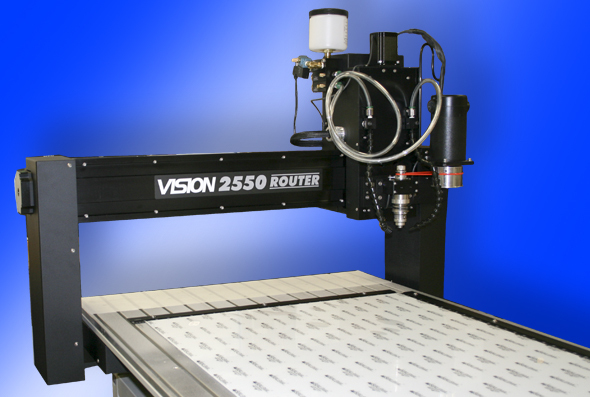 • From concept to design to finished product, all under one roof! 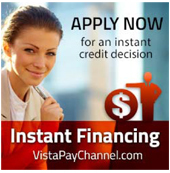 • Painless & straight-forward help to find a solution for your needs. 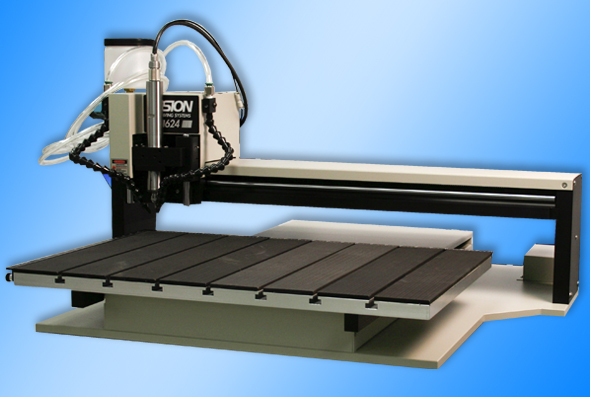 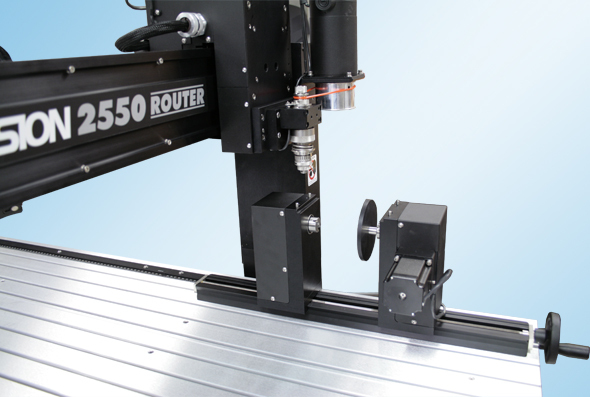 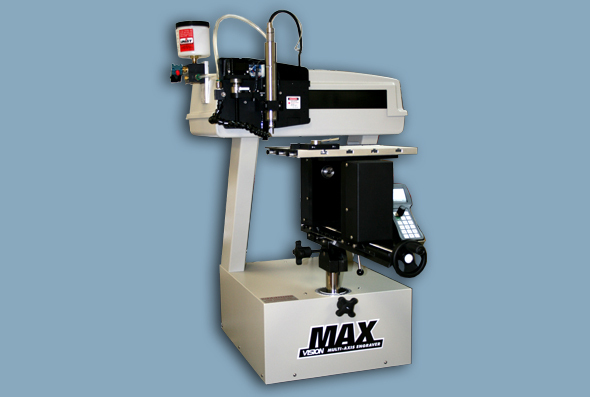 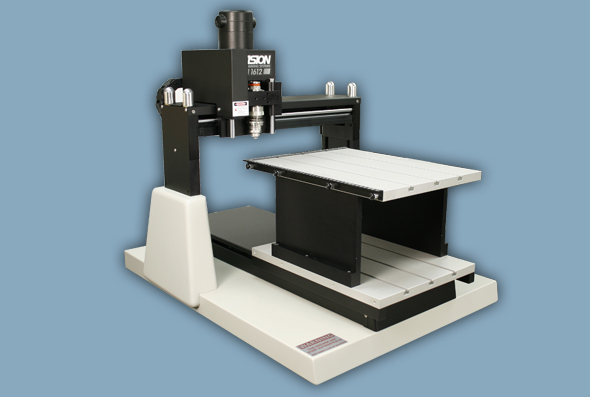 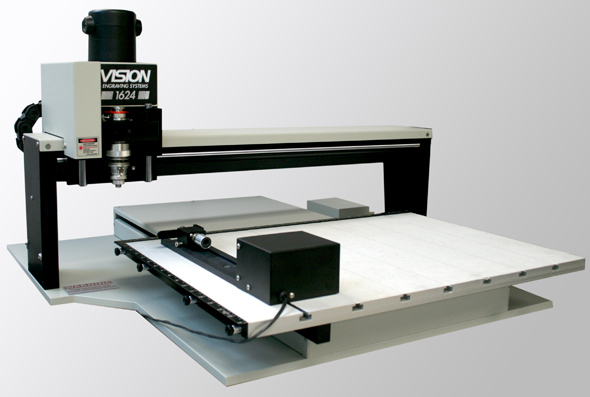 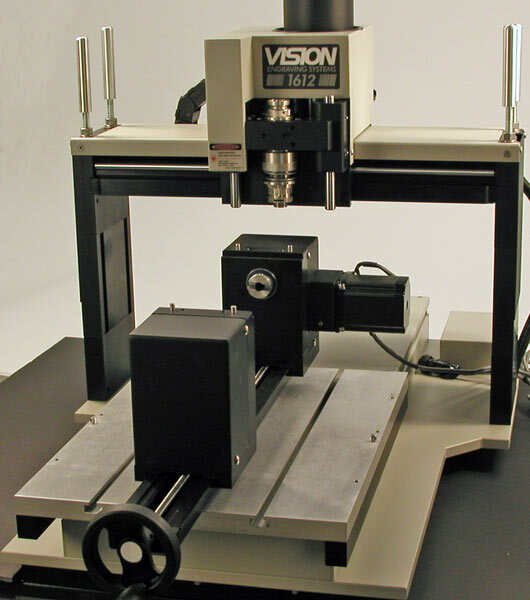 Vision Engraving & Routing Systems is one of the very few companies that offer custom made CNC machines. 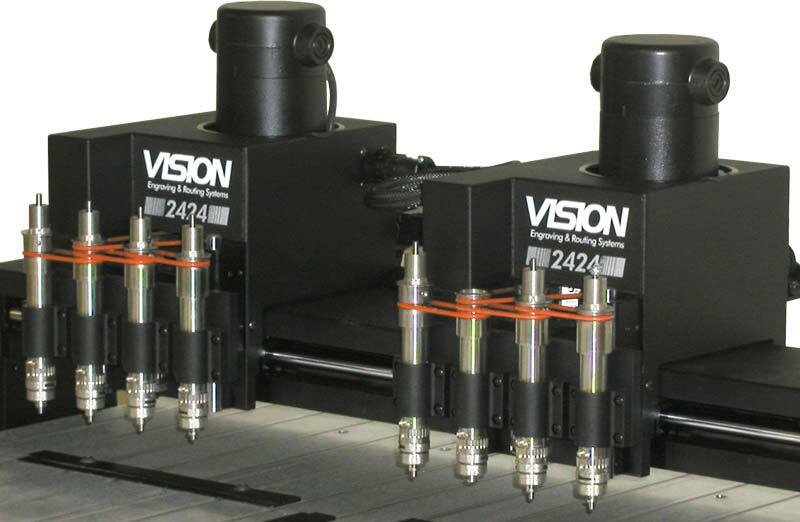 We work with you to develop a rugged reliable system that incorporates your product needs with our many years of industry knowledge. 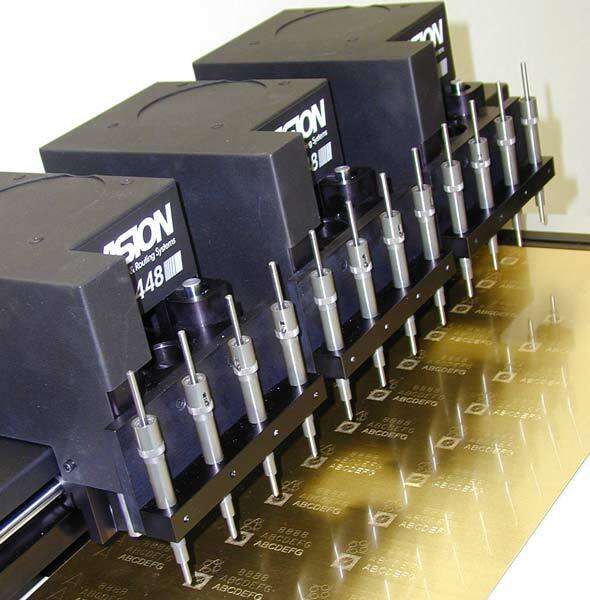 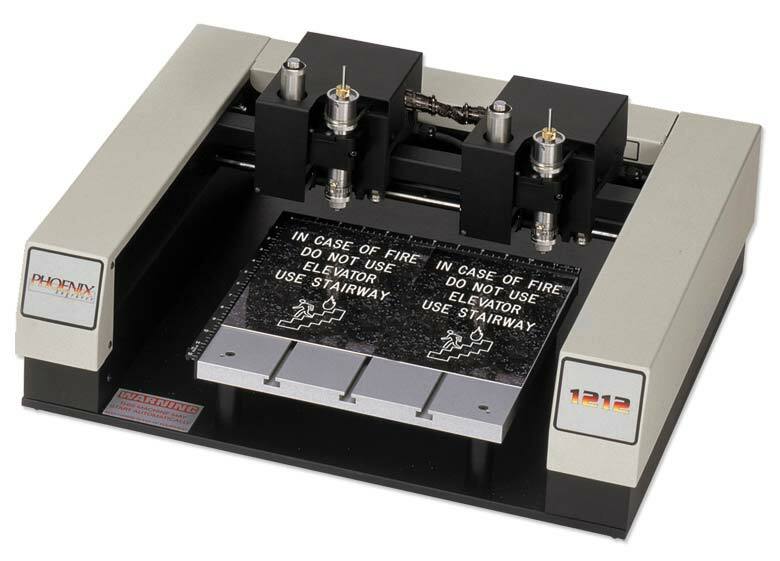 The end result is a quality custom made engraving or routing system that is built to your specifications!